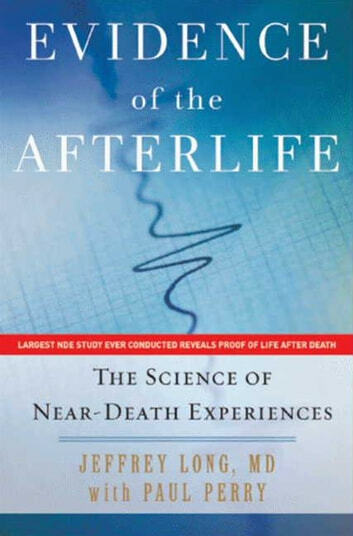 “There is currently more scientific evidence to the reality of near death experience (NDE) than there is for how to effectively treat certain forms of cancer,” states radiation oncologist Dr. Jeffrey Long is his groundbreaking new book Evidence of the Afterlife. 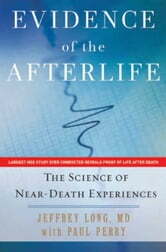 In 1998 Dr. Long and his wife, Jody, began the Near Death Experience Research Foundation with the goal of creating a forum for near death “experiencers” to share their stories. Grounded in first-hand evidence culled from over 1,600 verified NDE accounts, Evidence of the Afterlife presents the strongest argument yet for the underlying truth of those who have died and returned to share their tales.